ItemCUMB_987.077.002 - Jung Shue in Chinatown, Cumberland B.C. Item CUMB_987.077.002 - Jung Shue in Chinatown, Cumberland B.C. 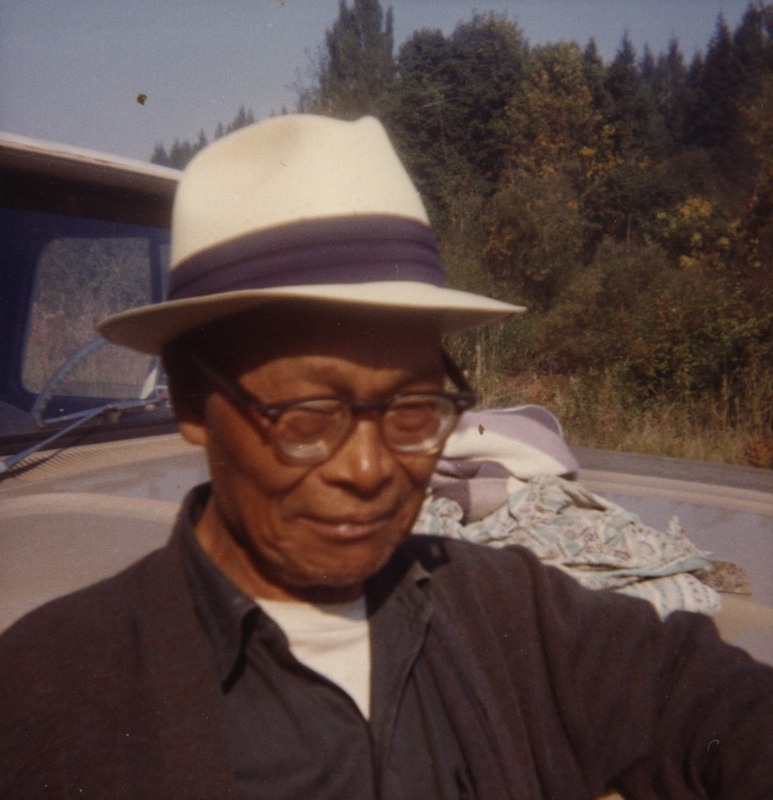 The person identified in this photo is Jung Shue of Chinatown, Cumberland B.C. ; he was a gardener for Mrs. Layland’s yard which is now the site of the Cumberland Museum and Archives.